Nothing beats a hot shower on a cold night before going to bed. But that warm feeling can easily be spoiled with a cold towel. That’s why towel warmers are becoming a necessity in most homes nowadays. 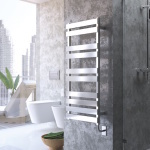 The good news is that the cost of towel warmers has gone significantly lower during the past decade because of the more strict competition among manufacturers. 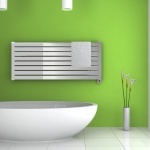 Let’s take a look at the top 3 brands that offer affordable towel warmers. When looking for a low-cost but functional towel warmer, you might want to consider the LCM Home Fashion 6-Bar Freestanding. This model is one of the hottest selling towel warmers on Amazon and the good reviews from the many satisfied customers attest to its quality. The 6-Bar Freestanding model comes with freestanding feet and brackets for easy installation and versatility so it can be used in any room no matter what the design is. 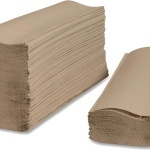 You can also put it near your swimming pool so you always have a warm towel after a good swim. It can even be used as a drying rack for newly washed clothes. 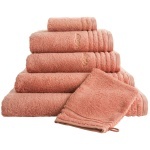 The ideal temperature for warming towels and drying clothes is around 122 degrees Fahrenheit. 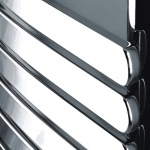 If you’re looking for a modern design in your towel warmer Amba may have the right one for you. 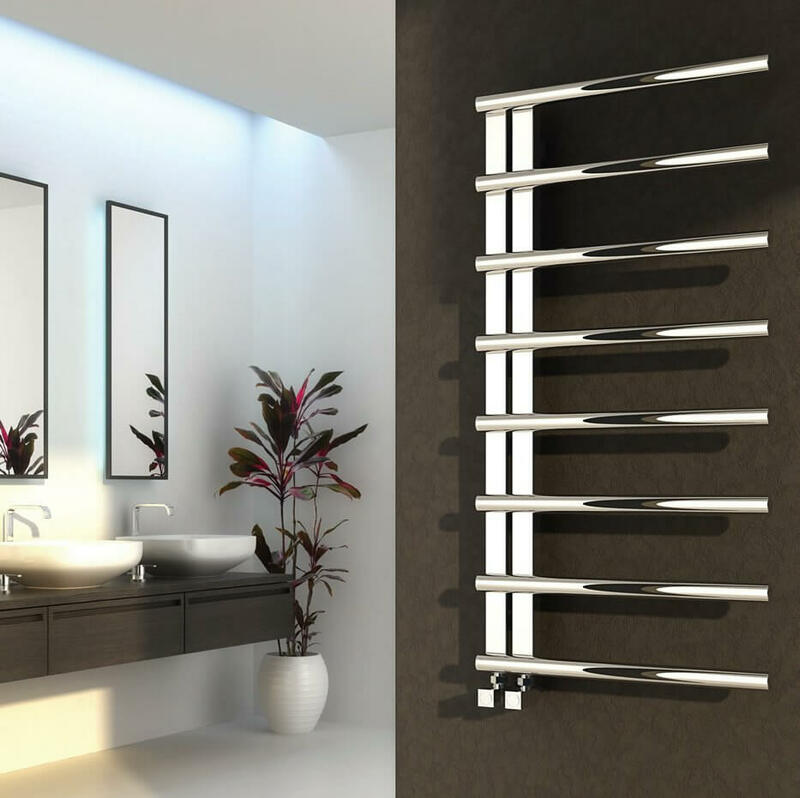 The Amba RWH-CB has sleek, radiant, and contemporary design perfect for modern bathrooms with completely waterproof stainless steel tubing with that brushed finish. The curved design is handsome and goes well with any room. 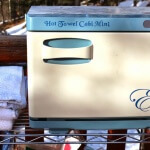 This towel warmer also looks perfect in the kitchen or your own home spa. 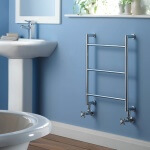 The wall-mounted design of the RWH-CB means it can also double as your towel rack so it can be used even when the heating function is turned off. With ten heated bars, it offers optimal heating with its drying pattern. You can achieve faster heating if you interweave your towels through the heated bars which allows the towels to reach the optimum temperature quickly. 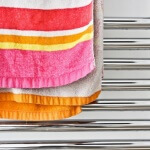 Want a fully functional towel warmer but you have limited space? The Warmrails HSRC Regent model might be the one for you. 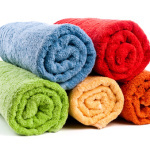 The minimal design doesn’t take up a big space in your room but is big enough to heat up large towels. This model is also safe to use even when children and pets are around because of the temperature control that prevents it from overheating. The HSRC Regent might be on the higher end when it comes to functionality and design but it’s one of the cheapest towel warmers in the market. It is also energy efficient helping you reduce the amount you spend on electricity bills. Power rated at only 50 watts, it consumes less power than an ordinary light bulb. As you can see, buying a good towel warmer shouldn’t cost you a leg and an arm. You just need to know what to look for and the trusted brands that offer cheap but quality devices. 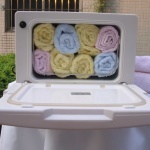 These towel warmers are multifunctional too because you can use them to dry your wet clothes.